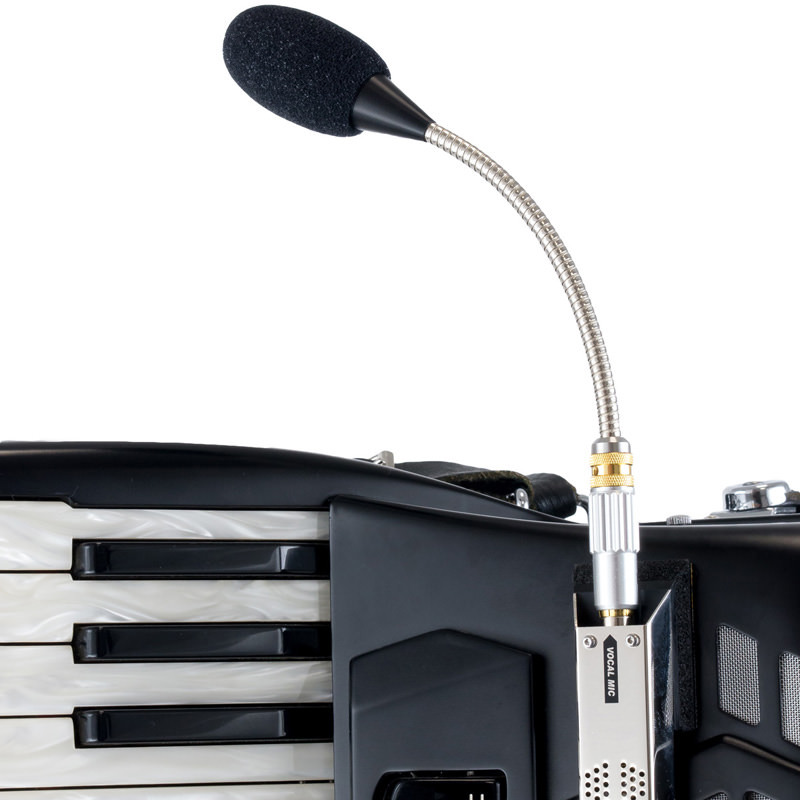 We are very pleased to present you with the TA3000X microphone, our new microphone system especially developed for accordion and harmonica players. The development of this microphone incorporates all our experience with the predecessor products (TA3000, TA2000 Pro) as well as many suggestions from hobby and professional musicians. We are convinced that the new TA3000X is not only unrivalled and unique, but also outstanding in performance and flexibility. For instruments of different sizes (accordion with 120,96 or 72 basses or harmonica) we offer the microphone in three different lengths. 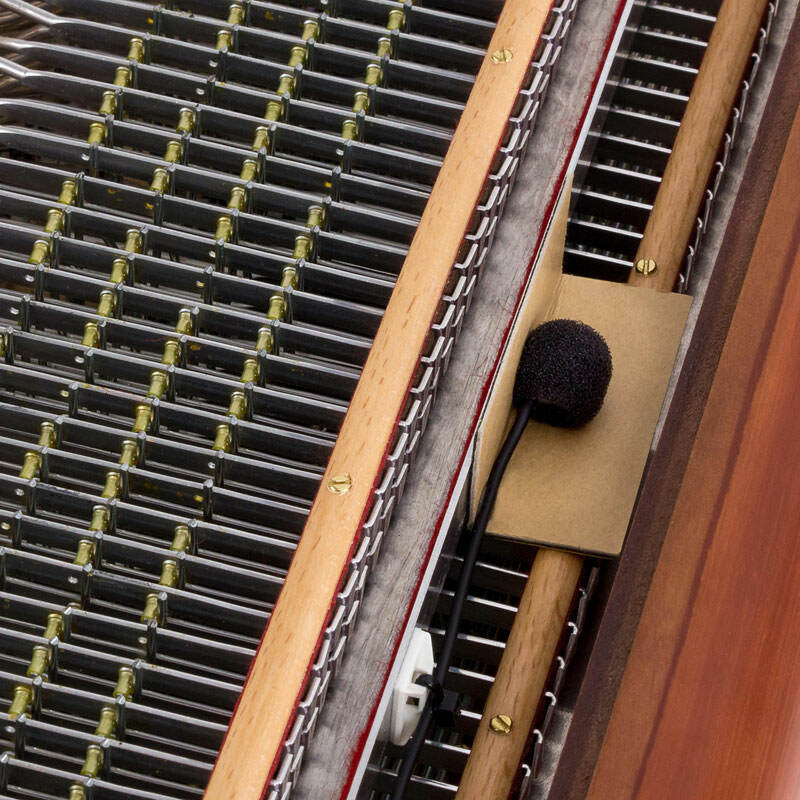 Depending on the model, up to six microphone capsules ensure that the instrument is picked up absolutely evenly. 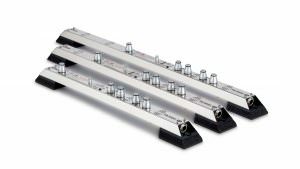 In addition, the TA3000X has two additional inputs for an optional system bass microphone and a pluggable system vocal microphone. All channels are of course separately controllable on the TA3000X. 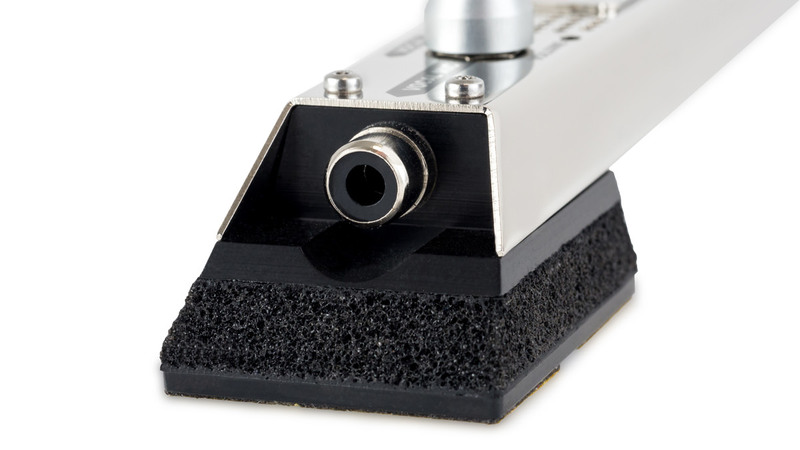 How does your instrument sound with the TA3000X microphone system? A new, configurable, two-channel jack output (6.3 mm jack) allows separate mixing of the bass or vocal microphone using the enclosed Y-cable. 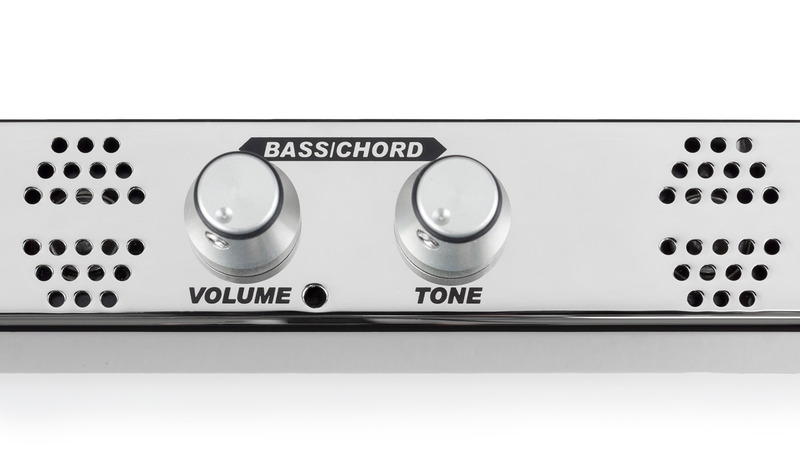 When using a mono jack cable, the signal from treble, bass and vocals is automatically output as a sum signal. Operating Mode 1: When a mono jack cable is connected and a guitar wireless system is used, all microphone channels are automatically mixed to a sum signal regardless of the mode switch position. Operating mode 2: Using the enclosed Y-jack cable, the channel of the bass microphone is routed separately to the red jack when the switch is set to “left”. 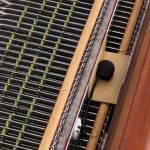 The treble and vocal microphone are mixed and output on the black jack. 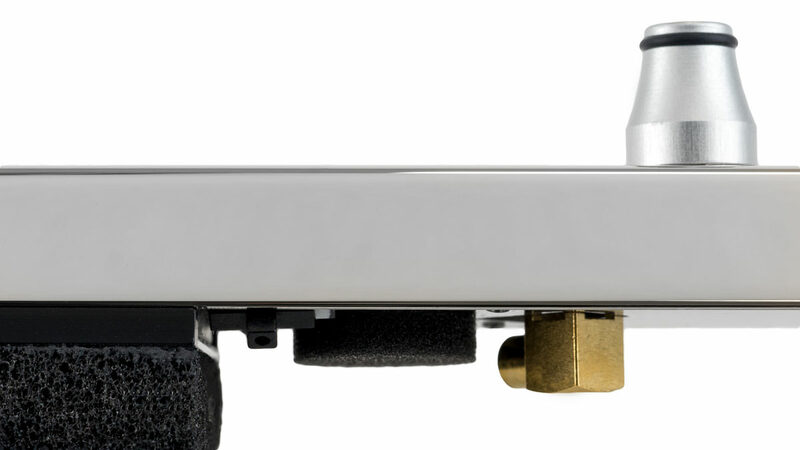 Operating mode 3: When using the enclosed Y-jack cable, the channel of the vocal microphone is routed separately to the red jack when the switch is set to “right”. The treble and bass microphone are mixed and output on the black jack. 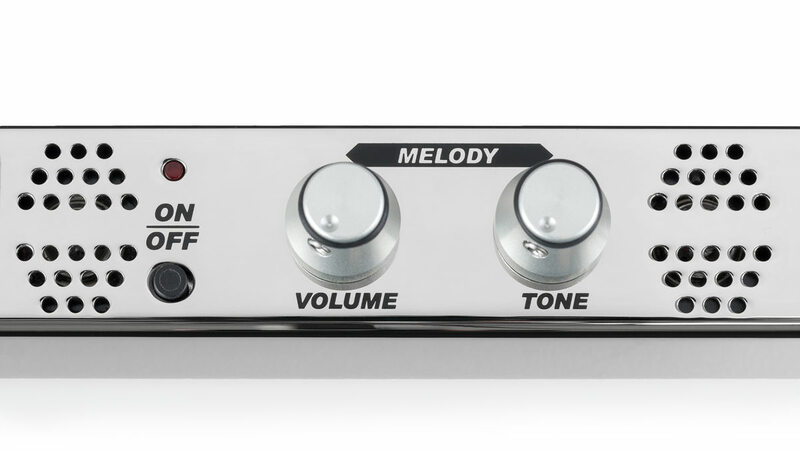 The modes “2” and “3” allow separate mixing of the bass or vocal microphone, e. g. for a different effect setting. By supplying the TA3000X with battery power (AAA) the microphone can also be operated wirelessly with any guitar wireless system. This guarantees the player unlimited freedom of movement. The red operation LED starts flashing as soon as the battery runs out. To ensure proper operation, the battery should be replaced within the next few hours. Built-in EQ’s ensure optimum, powerful sound on all channels. 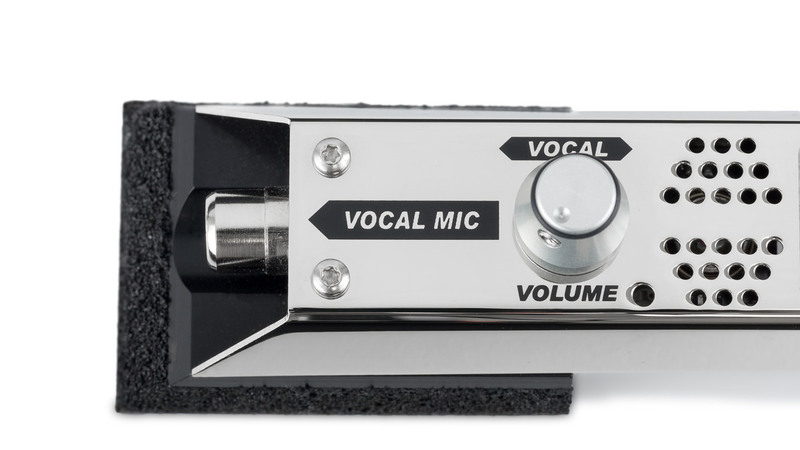 The system bass microphone can be installed on the bass side of the instrument if required. The special arrangement of the microphone capsule in omnidirectional pattern allows a very even microphone placement. The cable is invisible from the outside and runs through the inside of the instrument. 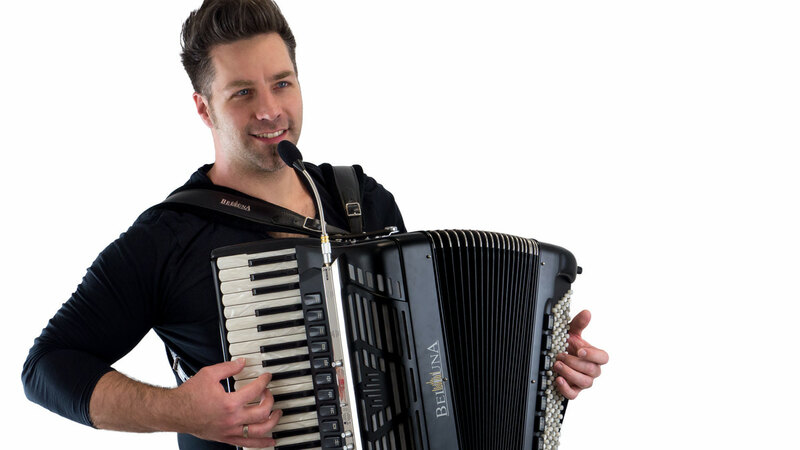 When the bass equalizer is turned on, every standard bass accordion sounds as rich as an instrument with a helicon bass. The SG-2 can be attached to the top of the TA3000X and fastened. The condenser microphone convinces with its impressive sound and allows the musician a lot of freedom of movement on stage. 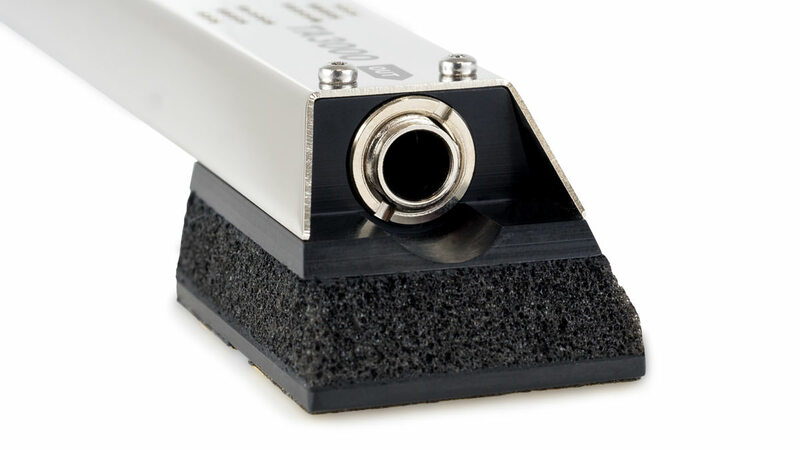 The integrated equalizer makes the microphone sound very powerful and clear. 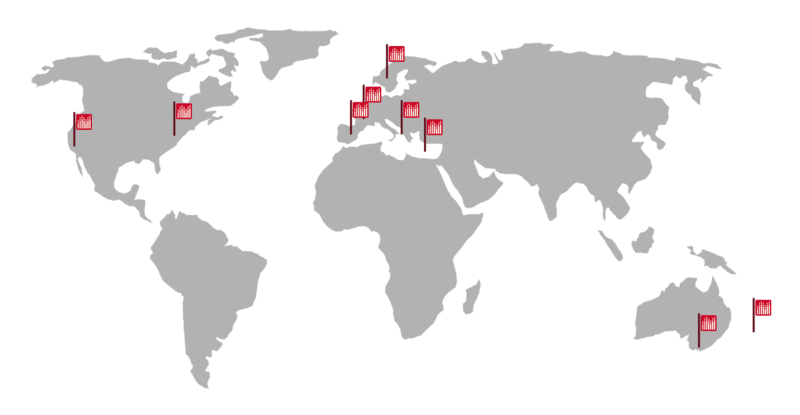 Of course in best quality, 100% Made in Germany – like all our products! Operating time: approx. 20-25 h.
Our samples of the TA3000X pickup are intended to give you an authentic and natural sound experience. The recorded signals were not post-processed with EQ’s or effects. 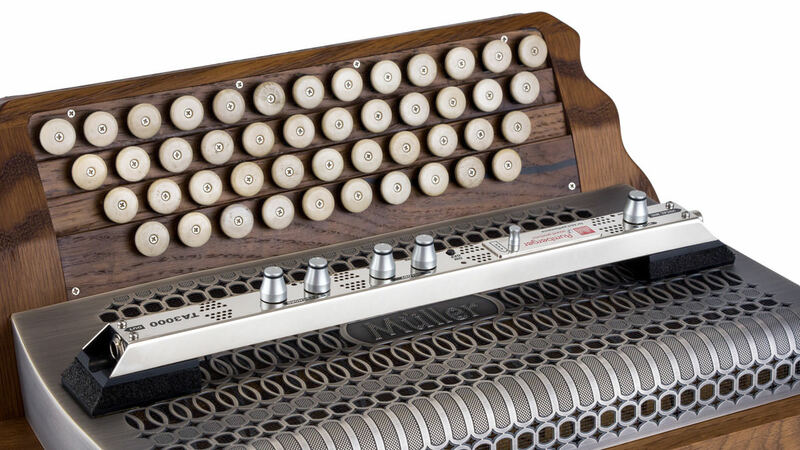 You can hear the TA3000X on an accordion Beltuna Prestige, accordion Alpengold Krainer VM and harmonica Müller Massiv Eiche Antik. Product video of the microphone system TA3000X on an accordion Beltuna Prestige V 120 Compact. 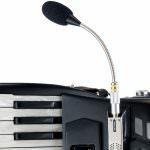 Where can you buy the TA3000X microphone system? 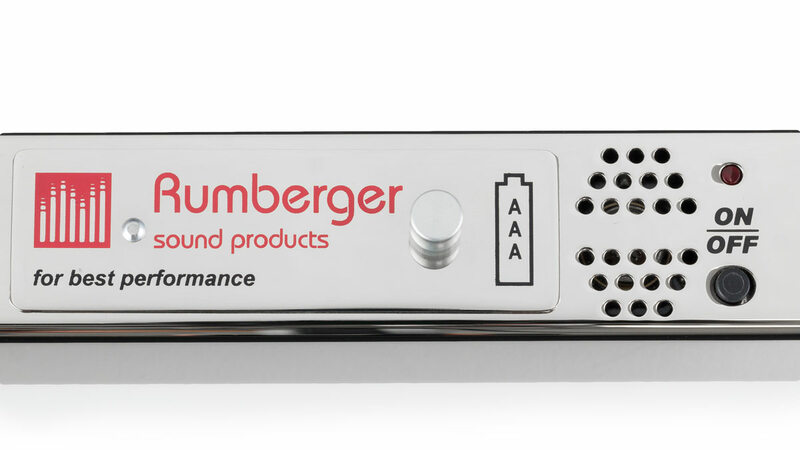 Would you like to include Rumberger sound products pickups and microphone systems in your product range? Then we are looking forward to your inquiry.